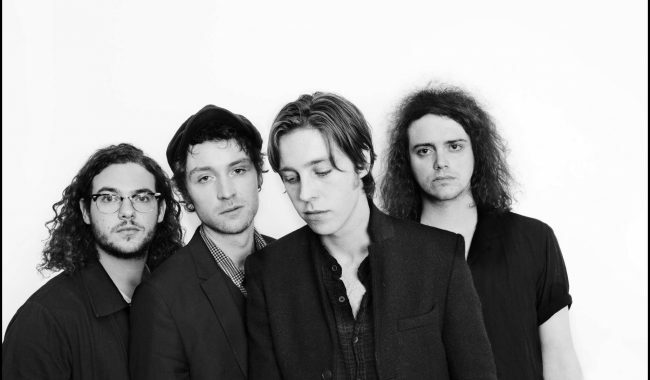 Fresh from their recent sold out UK arena tour, Catfish And The Bottlemen today reveal their introspect new single 2all. The new single is the third offering from the band’s new album The Balance (out April 26th) and comes with a widescreen video. Watch and listen below. The new single arrives in the middle of a US and Canada headline tour. Just after the album’s release, the band will head on another UK headline tour running through May. With the exception of Sheffield, all dates have sold out. 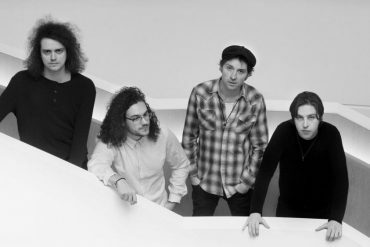 Ahead of a busy summer schedule with appearances at TRNSMT and Sziget festivals, the guys will head to Europe for a run of intimate club shows. All dates and tickets for the remaining dates can be found below. The Balance will be out on April 26th on physical and digital formats.